Looking for Thanksgiving recipes to please everyone at your table? Look no further! I am sharing with you some of my favorite Thanksgiving menus! Find your next dish among the top Thanksgiving recipes in my list and create the best holiday dinner, perfect for the whole family to enjoy. If you have guests, then they will definitely be extra thankful for the superb Thanksgiving dinner! For those of us that have picky eaters at our table, Thanksgiving menus can be a challenge. We’d like to think that we could please everyone with one pie (or turkey), but in reality, you need a little variety. That’s why I’ve scoured the internet to find 23 Thanksgiving recipes that are sure to please everyone at your table. Whether you need gluten-free recipes, vegan recipes or just traditional Thanksgiving recipes we have a list that’s sure to happily feed all your loved ones this Thanksgiving. 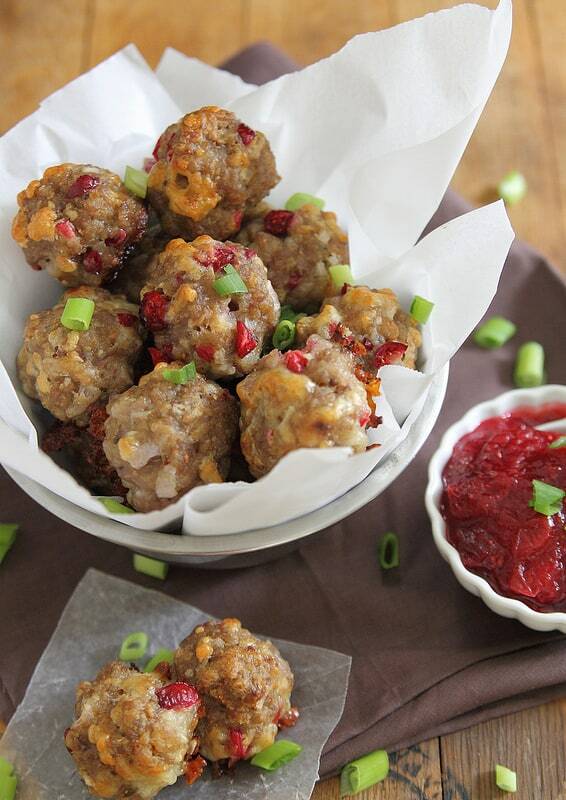 These cheddar sausage bites stuffed with the goodness of fresh cranberries are a perfect Thanksgiving dinner appetizer. It’s an easy but tasty idea you can make for fast dinners, or as snacks. Roasting the grapes brings out the delicious natural sugars. Roasted Grape and Baked Brie is the perfect appetizer for any party, especially Thanksgiving when all you want to do is talk, laugh, drink, and nibble all night long! Sweet by roasting the squash first with maple syrup and brown sugar. Spicy by adding a chili in adobo sauce and curry powder. 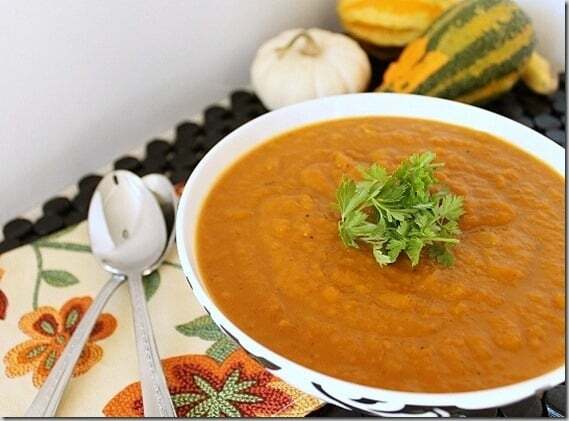 Rounded out with nutmeg and cinnamon and you’ve got one delicious, hearty soup. Get the recipe. This badass pumpkin soup is creamy, velvety smooth and delicious with a pile of tasty toppings like chopped bacon, sour cream, herbs and a few fresh shavings of Parmesan cheese. 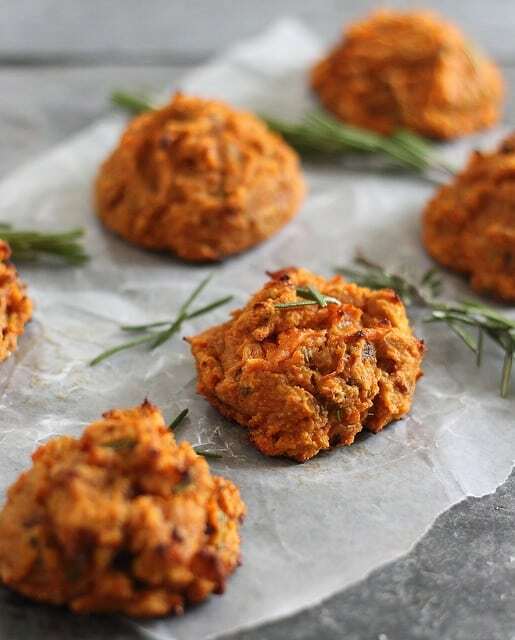 These sweet potato bacon biscuits are tasty, made of real ingredient and (guess what) paleo! 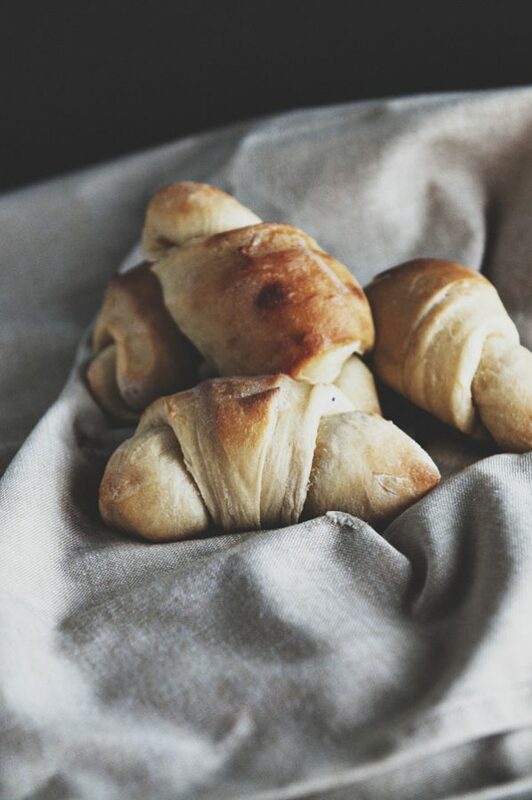 Delicious little things to munch on before gobbling the Thanksgiving turkey. Delicious muffins with a hint of banana. These whole wheat sweet potato banana muffins perfect with butter or with hot, good soup. These best dinner rolls aren’t called “the best’ for nothing. They’re light, soft and sweet. These potato rolls are not only very easy to make but are fluffy and full of flavor. It’ll definitely be a wonderful addition to your Thanksgiving dinner. 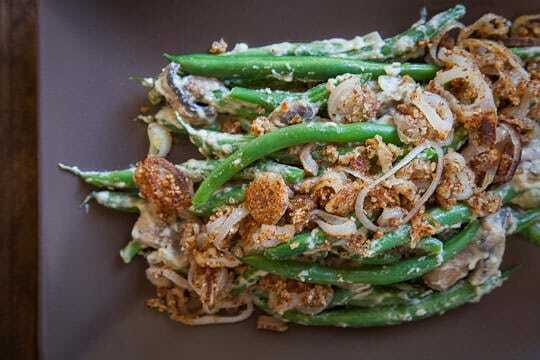 This vegan green bean casserole is vegan, gluten-free and paleo friendly. This one is definitely a keeper. The natural sweetness of the sweet potatoes combined with the goodness of whiskey and honey glazed pecans and the balancing tartness of apples. This recipe is a total package! See how you can make it here. Creamy, cheesy and perfectly crunchy on top gratin recipe. 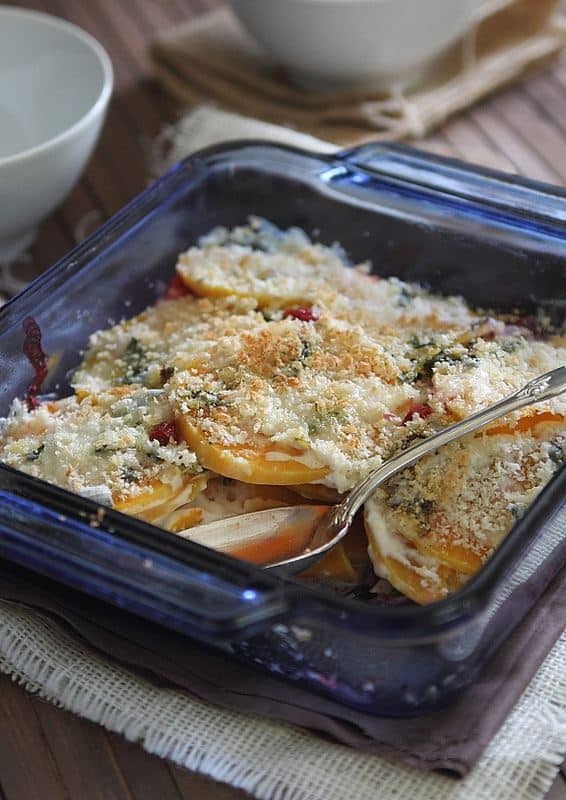 This butternut squash and cranberry gratin really worth the spot on the Thanksgiving table. The brown butter and bacon give the traditional mashed potato recipe an extra oomph! This recipe is one of the reasons you need to wear your stretchy pants on Thanksgiving. 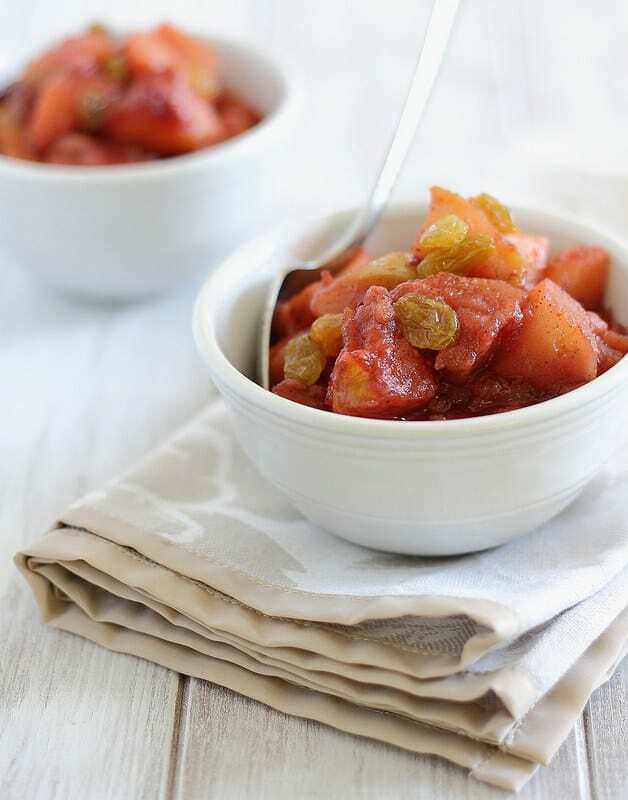 A quick stove top recipe for apple pear cranberry sauce. You can pair it with meat or eat it by itself as dessert. 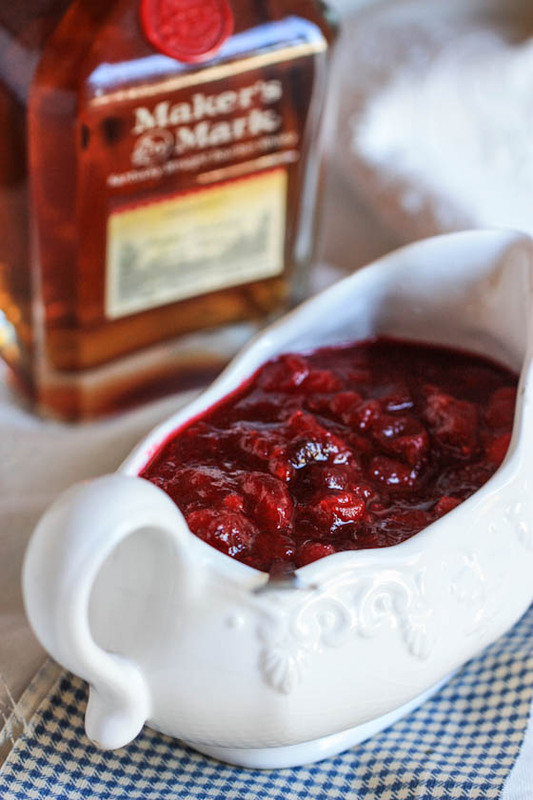 This cranberry sauce is so delicious you’ll be eating it with a spoon instead of having it with turkey sandwiches, Greek yogurt and vanilla ice cream. This stuffing is not just gluten-free. This stuffing is something you’d definitely look forward to eating. It’s easy to make and big on flavour. See how you can make it here. This stuffing recipe gloriously becomes more delicious by the day as it soaks in gravy and melds with mashed potatoes. 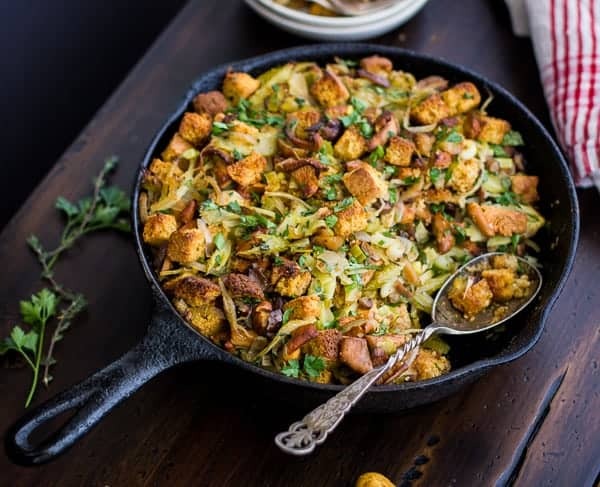 You won’t mind having this gluten-free cornbread stuffing as your leftover Thanksgiving dish. This citrus and herb butter roast turkey is going to steal most of the spotlight during Thanksgiving dinner. This recipe is definitely on my to-do list. This stuffed turkey recipe cooks in a fraction of the time than traditional turkey and gives you moist, flavorful stuffing all in one! Bacon makes everything better. Even turkey. 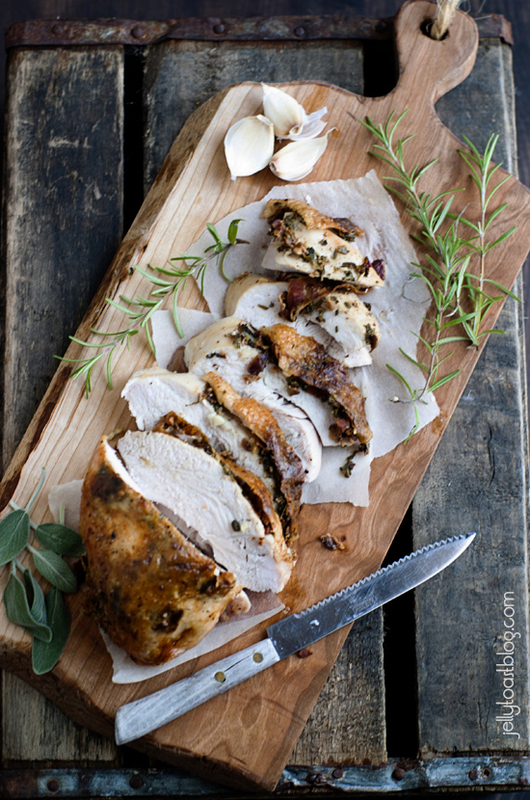 This roasted turkey breast recipe is a quick, simple, and phenomenally flavorful main dish! 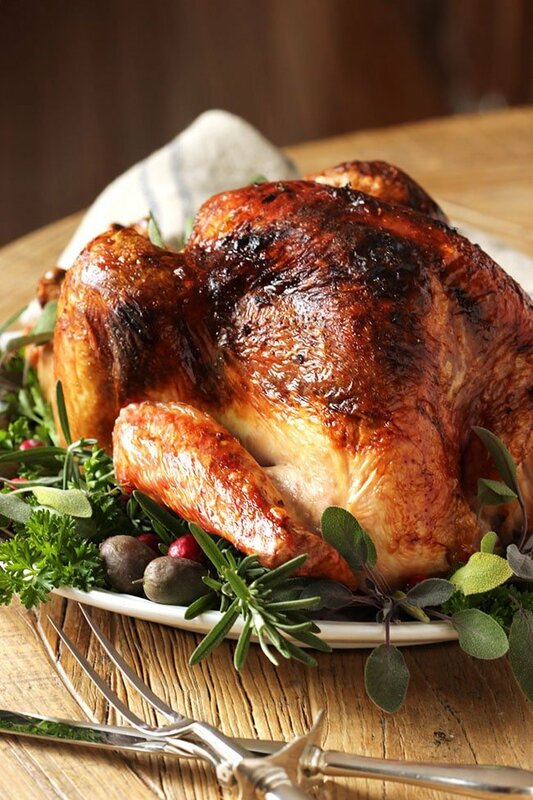 Avoid the preservatives of pre-made commercial tofurkey. Make one yourself! This vegan tofurkey recipe contains fresh ingredients and a toothsome, nutty brown rice stuffing. This perfectly moist, with a touch of sweet, cinnamon apple cake with a sugar & pecan crumble topping is a healthier spin on a classic combination. 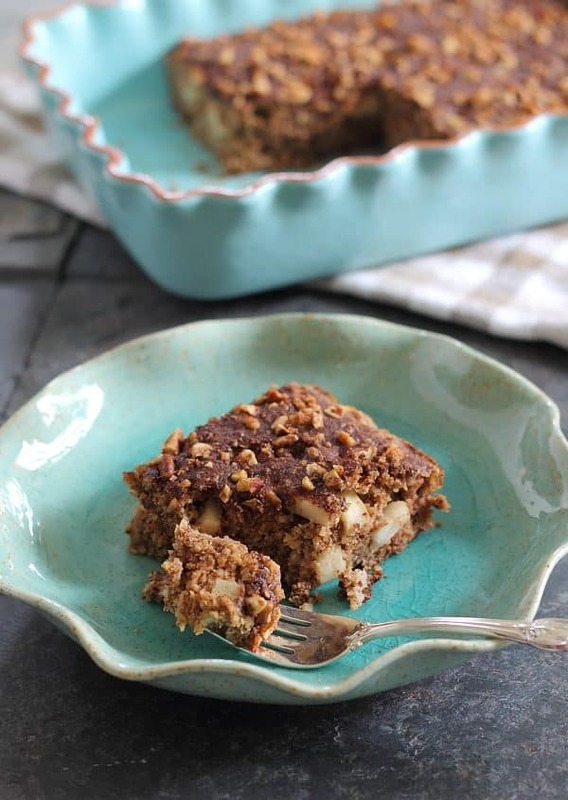 This cinnamon apple sugar cake is insanely delicious! This is a double crust recipe with layers upon layers of cinnamon-sugar and thinly sliced apples. 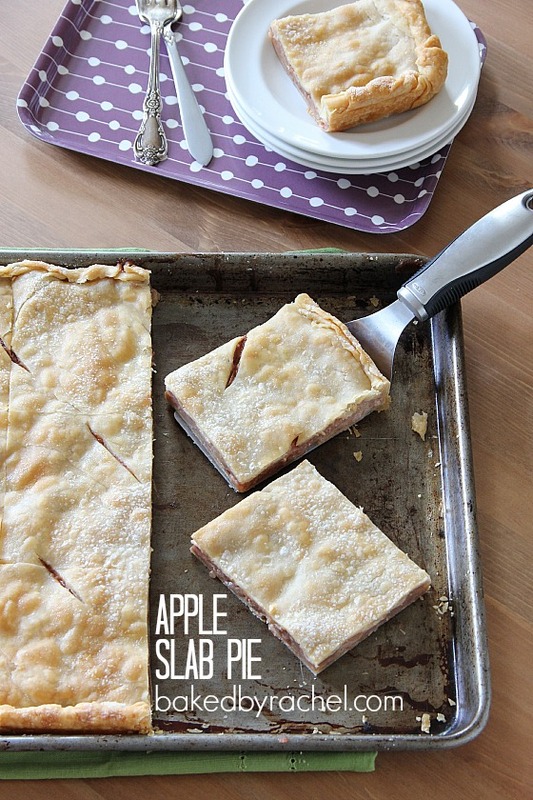 This apple slab pie is ridiculously easy and surprisingly serves a crowd! 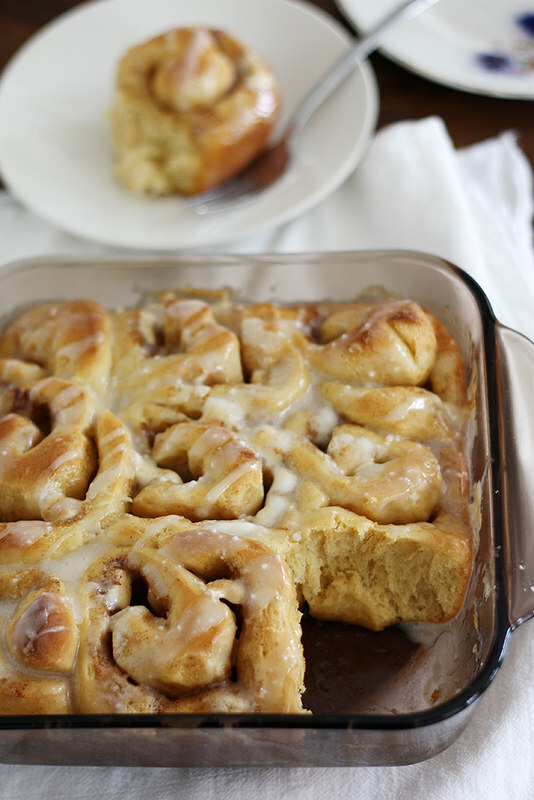 One of the great things to do with leftover sweet potatoes is to turn them into these Sweet Potato-Marshmallow Cinnamon Rolls. Marshmallows have taken the place of pecans. That’s all, fellow homesteaders! Those are few of my favorite recipes to celebrate with on Thanksgiving, so feel free to take your pick. Have fun mixing and matching to bring an extra dash of delicious to your Thanksgiving Dinner menu. And don’t forget to give thanks for all that you have. 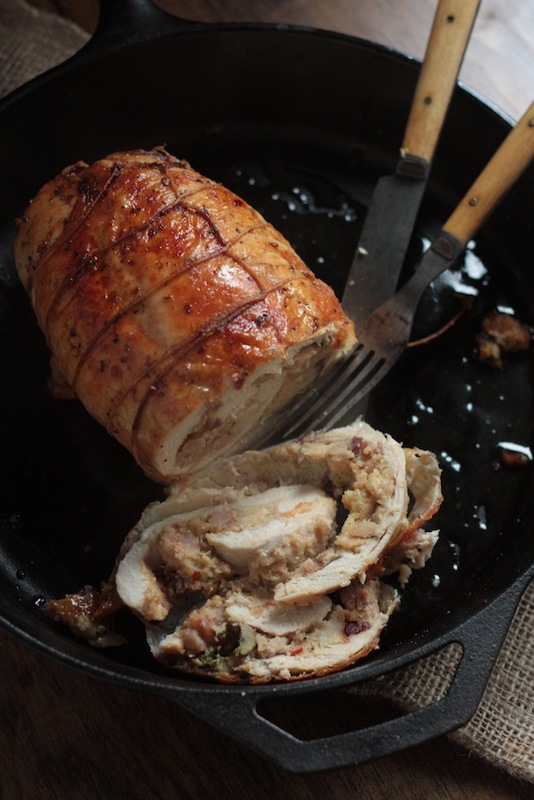 I hope you enjoyed my post on 23 Thanksgiving recipes to please everyone at your table! Let me know which recipes you are going to try in the comment section below. Want more Thanksgiving dessert recipes? Check it here. Looking for some Thanksgiving pie recipes? Check it here. I subscribe to Poineer for obvious reasons. The fist of which is its common place recommendations to do things, this includes fod preparation. I am certainly not a gourmet cook but I do enjoycooking especially making bread. I recently saw your Thanksgiving recommendations and looked at the various rolls et. and was delighted to see the part on “The best Dinner Rolls.” upon opening it and reading it immediately told me to put everything in a bread machine. I was shocked… where in history did the pioneers have bread machines. I have prided myself for making breads and rolls by hand. I am truely disappointed with your recommendation to use a bread machine. I still believe that hand kneaded doughs and breads taste better when hand prepared. I would have thought that at least you would have offered both ways to prepare this recipe. I’m glad to hear you enjoy our site and all the recipes we post (get ready for lots more coming for Thanksgiving)! 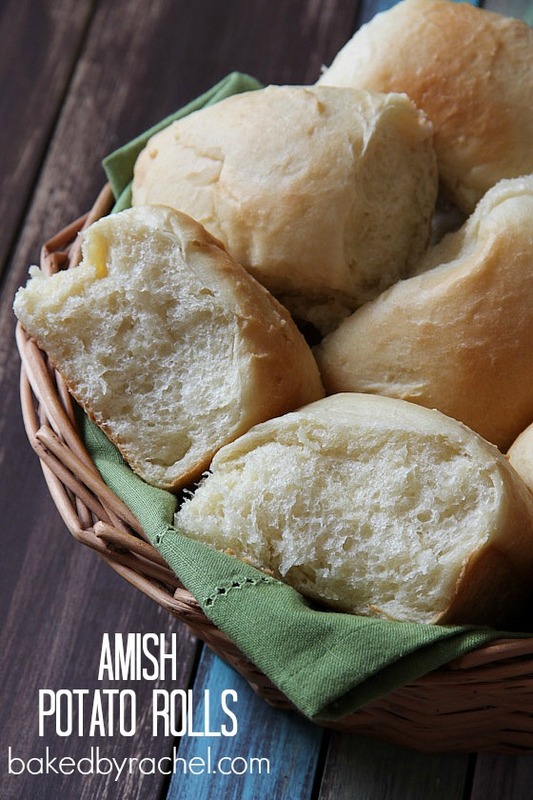 While I don’t have or use a bread machine, I don’t think our ancestors would be opposed to us having things to make our lives a little easier (refrigerator, indoor heating and plumbing, etc). 🙂 I do agree with your statement that hand made breads taste better which is why I adapt bread machine recipes to be hand-kneaded. Good point!